CHENNAI AIRPORT – TAMIL NADU – INDIA JULY 28, 2015 6.30 P.M.
Last night when I was sitting in my hotel room in Port Blair, Andaman & Nicobar Islands, I switched on TV for news. It was everywhere. People’s President Kalam is no more. He is dead. He breathed his last in Shillong, Meghalaya. I was pained and shocked and immediately wanted to write this obituary but internet in Port Blair is still in primitive ages. I was unable to get connected. After trying for some time, I gave up. 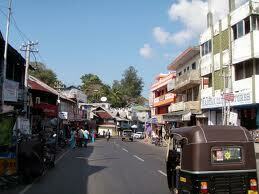 I took early morning flight from Port Blair and reached Chennai few hours back. Waiting for my connecting flight for Mumbai, I thought to write and post this obituary. All the daily news papers are full of the news of the sad demise of Dr. Kalam. I have nothing more to say. But one thing is crystal clear. No other President of India enjoyed this popularity. He was truly people’s President. Dr. Avul Pakir Jainulabdeen Abdul Kalam, the 11th President of India was second to none. I don’t remember much about Dr. Rajendra Prasad, the 1st President. But I have seen and vividly remember all the other 9 Presidents of India, who preceded him and the other 2, who became Presidents after him. None enjoyed such popularity, such regard and genuine affection from the classes and masses alike. His books sold like hot cakes. Students rush to listen to his lectures. He always got thunderous ovation from the young audiences. Here are some of his most memorable quotes which will continue to inspire us in the time to come. 1. Don’t take rest after your first victory because if you fail in second, more lips are waiting to say that your first victory was just luck. 2. If a country is to be corruption free and become a nation of beautiful minds, I strongly feel there are three key societal members who can make a difference. They are the father, the mother and the teacher. 3. I’m not a handsome guy, but I can my hand-to-some one who needs help. Beauty is in the Heart, not in the face. 4. It is very easy to defeat someone, but it is very hard to win someone. 5. For great men, religion is a way of making friends; small people make religion a fighting tool. 6. We should not give up and we should not allow the problem to defeat us. 7. Those who cannot work with their hearts achieve but a hollow, half-hearted success that breeds bitterness all around. 8. My message, especially to young people is to have courage to think differently, courage to invent, to travel the unexplored path, courage to discover the impossible and to conquer the problems and succeed. These are great qualities that they must work towards. This is my message to the young people. 9. Let us sacrifice our today so that our children can have a better tomorrow. 10. Dream is not that which you see while sleeping it is something that does not let you sleep. Awarded Padma Bhushan in 1981, Padma Vibhushan in 1990 and country’s highest civilian honour Bharat Ratna in 1997, Dr Kalam was born in October 15, 1931 at Rameswaram, Tamil Nadu in a very poor family. 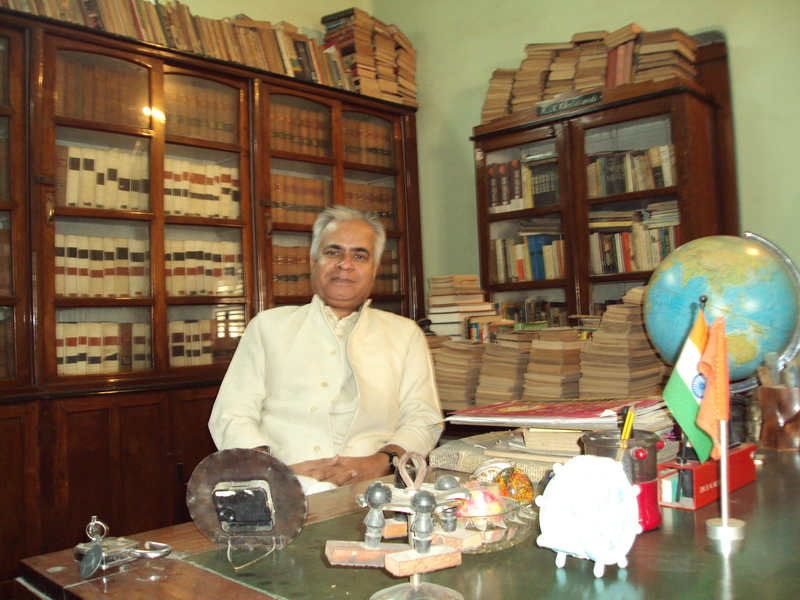 He studied Aeronautical Engineering and graduated from Madras Institute of Technology in 1960. While working for ISRO, he was instrumental in developing India’s SLV III ( satellite launch vehicle ). Later on he developed guided missiles at DRDO. He was the man behind AGNI, PRITHVI, NAG & TRISHUL missiles. He was behind Pokhran II nuclear tests during Atal Behari Vajpayee’s regime. And finally he became 11 th President of India in 2002 and served his full term till 2007. This glorious journey ended yesterday i.e. July 27, 2015. While delivering lecture in IIM, Shillong, he collapsed and died before reaching the hospital. 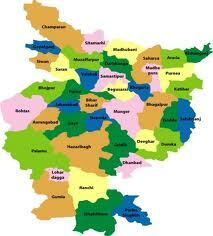 The above mentioned facts are known to everyone. I have not stated anything new. I just want to pay my respect to a poor boy of Rameswaram, who sold newspapers to eke out a living and became our President. I just want to salute the muslim gentleman, who was a vegetarian and played Rudra Veena. I just wish to be like him, who can quote Quran and Gita alike. I want to bow before a giant, who was popular among titans and kids alike. Farewell Kalam sir! I salute you for igniting my mind! I bow to you for teaching me to dream and dream big. Thanks for giving us “Wings of Fire” so that we can fly and fly high! 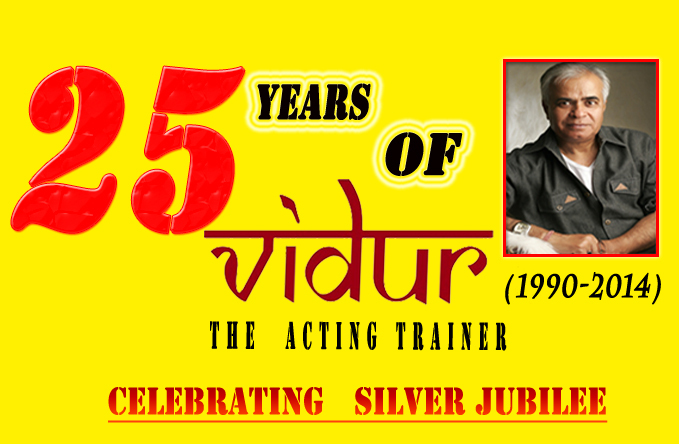 On behalf of all the students & staff of VIDUR Acting Institute , VIDUR Editing Studio , VIDUR Club and VIDUR Merchandise, I offer my condolences to the departed soul. I will be eternally grateful to Kalam sir for giving me wings of fire to fly. Farewell missile man! There will not be anyone like you ever. People like him are never born, never dead, they just visit the planet earth and leave after accomplishing their destined job. MUMBAI – MAHARASHTRA – INDIA JANUARY 17 , 2012 02.40 A.M.
Apart from Hindus , Muslims , Christians , Jews and Parsis India has a sizable chunk of animist tribal population also . 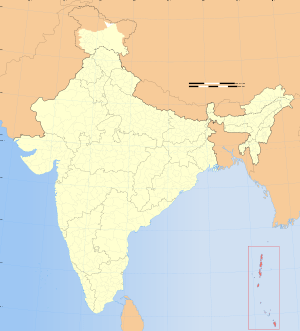 Andaman & Nicobar Islands have a large tribal population , some of them are even pre – historic . Some of these aboriginal tribes have been declared endangered . It means they are on the verge of extinction . 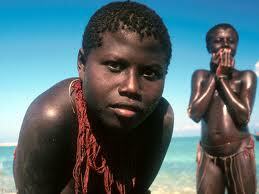 Jarawa tribe is one of the most endangered tribes of Andaman & Nicobar Islands . 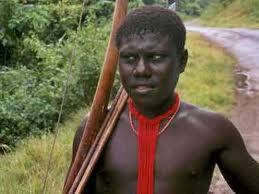 There are just 240 Jarawas left . That is the reason Administration of Andaman & Nicobar Islands has declared them endangered tribes and have initiated several welfare schemes for the preservation of their identity and culture . 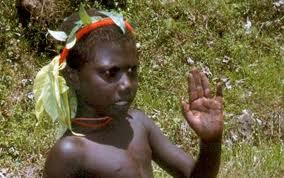 Last week some tourists filmed a video , which showed that Jarawa women are dancing for food . When the news became public there was tremendous public outcry . 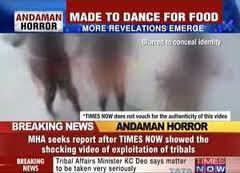 Several mainstream channels carried the clippings and they were indignant that Jarawas were degraded by this dance – for – food act and that filming of the act was inhuman and insensitive . 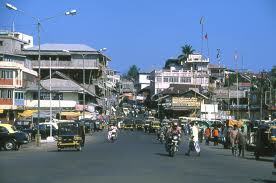 Demands for inquiry were raised and the administration of Andaman & Nicobar Islands promptly ordered the inquiry . 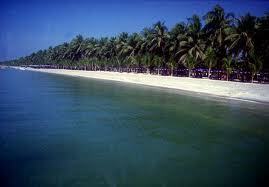 Andaman & Nicobar Islands are enchantingly beautiful . Azure sea , breath – taking greenery and primitive surroundings are beyond words . 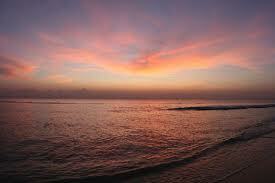 Sunset and Sunrise also attract tourists . This pristine and virgin beauty has to be preserved from senseless urbanization . These eco – sensitive and fragile beauty can’t be open for unbridled modernization . Pre – historic jungles shouldn’t be allowed to become a concrete jungle . We have a policy for tribals . 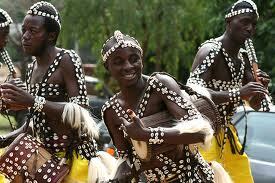 It calls for their protection and for the preservation of their tradition and culture . This issue of preserving tribal culture is so vexed that initially I was swayed by the views of various anchors of news channels . In the Times of India of January 15 , 2012 , I read a column ” Swaminomics ” , written by columnist Mr. Swaminathan Anklesaria Aiyar . Thanks to Mr. Aiyar’s column , my views on this issue is clear now . Out of all the 572 islands , only 38 are inhabited . 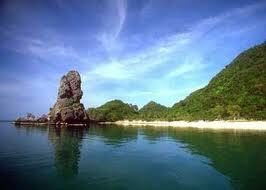 Out of these 38 islands less than a dozen have some kind of tribal population . Can’t we keep watch on them and protect them from exploitation ? 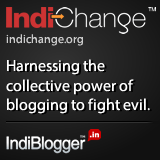 Tribals of North – East India are well – educated . They have been exposed to modern culture . They live in cities with all the modern trappings . They didn’t disappear and become extinct . 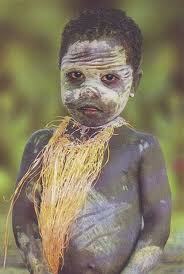 In fact they are more rooted and still preserve their identity and thriving ethnic culture . Tribal People of Arunachal Pradesh , Nagaland , Manipur , Meghalaya , Mizoram and Tripura are modern , well – educated and city – centric . They don’t live in their pre – historic primitive conditions . Yet their tribal culture is intact , in fact it is more strong . So the bogey of losing tribal culture is misplaced . 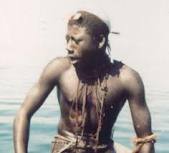 If we insist that tribals of Andaman & Nicobar Islands should be kept in virgin and primitive preservation , we are treating then as animals of a zoo . I totally agree with Mr. Swaminathan Ankalesaria Aiyar that this zoo mentality should not be allowed to continue . Our constitution gives us right to work , right to vote and right to education . By keeping these trbals in a ghetto and trying to keep them away from modern civilization is depriving them of their fundamental rights . Sure , making them dance for food and filming the act is inhuman . 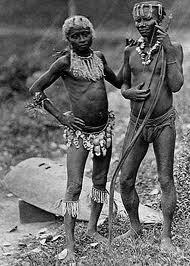 But can any one answer why these Jarawas could be tantalized for food ? A well – fed population can’t be lured for food . So it is clear these Jarawas are deprived . They are famished . And thus were lured by tourists . Above posted photos tells everything . These tribals lack basic amenities . They are poor and famished . They must be craving for two decent meals a day and they are not getting that . So they gave in when tempted by the tourists . Can any one lure a Naga , a Khasi , a Garo , a Jayantia or a Mizo from the North – East India for food ?Everyone knows the answer . It’s a firm no . So same treatment will be beneficial for the tribals of Andaman & Nicobar Island also . We need a modern , well – educated , well – fed tribal population , who are well – integrated with the mainstream . 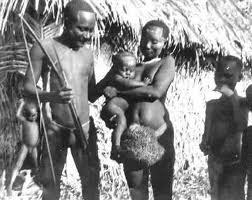 We do need to preserve distinct tribal identity and not a quarantined , secluded and ghettoized existence. 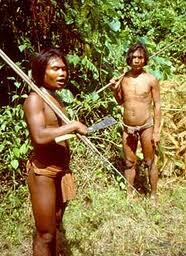 Definitely tribals of Andaman & Nicobar Islands could be another Naga , Mizo , Khasi or Jayantia .